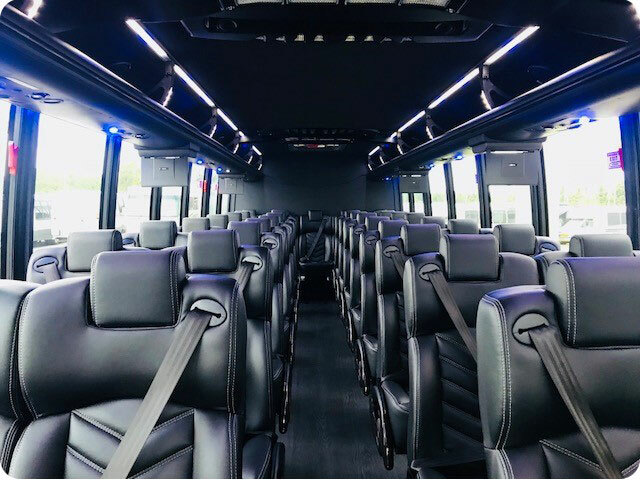 The Executive mini bus is a safe, reliable coach for group travel. Inside, you’ll find a spacious cabin with plush seating and modern amenities. You can store your luggage and equipment in the compartments below the bus to keep them safe during your trip. 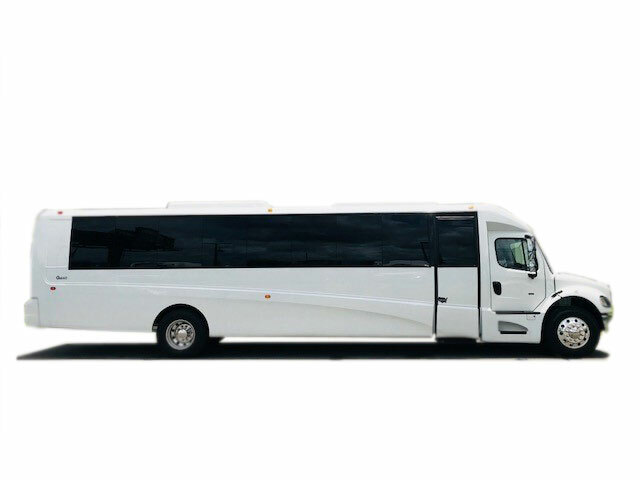 When you book Executive Mini Bus, you’ll receive most modern bus and a professional driver. Comfortable ride offered for corporate conferences, weddings, sports tournaments, church retreats, and more. Are you Ready? Call our reservation center 24/7 at (877) 277-6678 for your free, personalized quote!